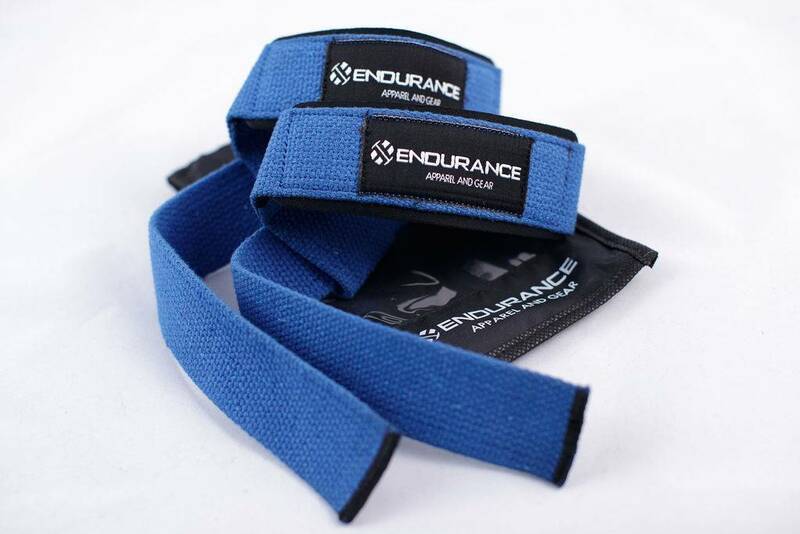 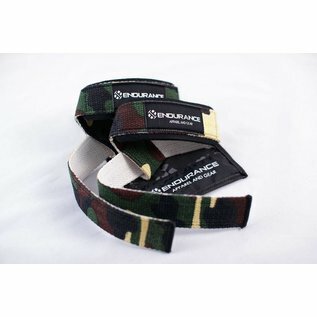 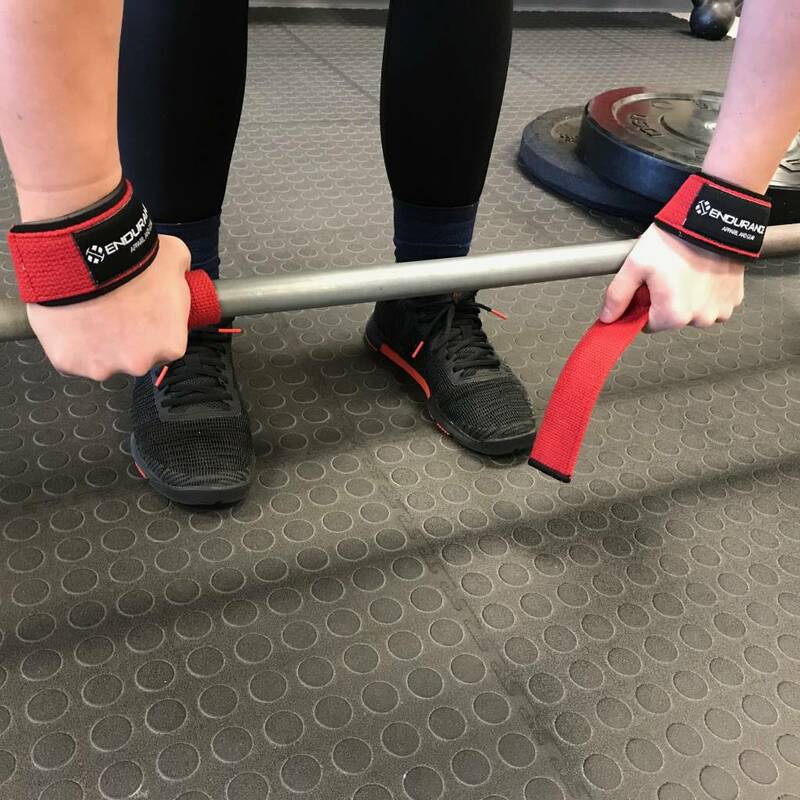 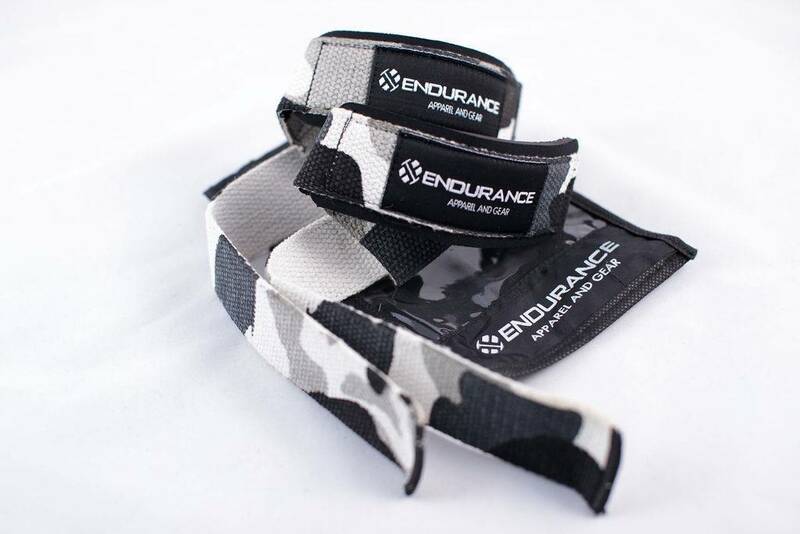 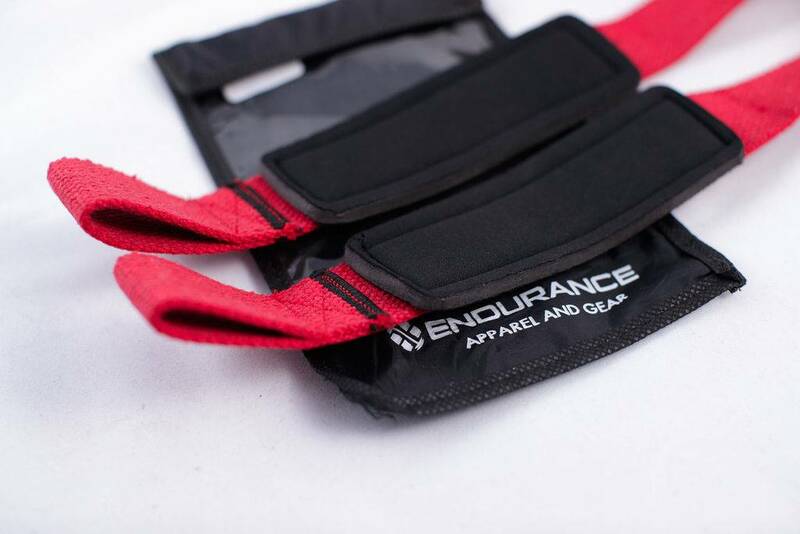 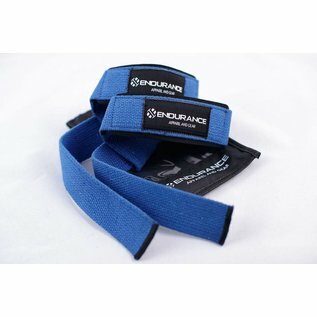 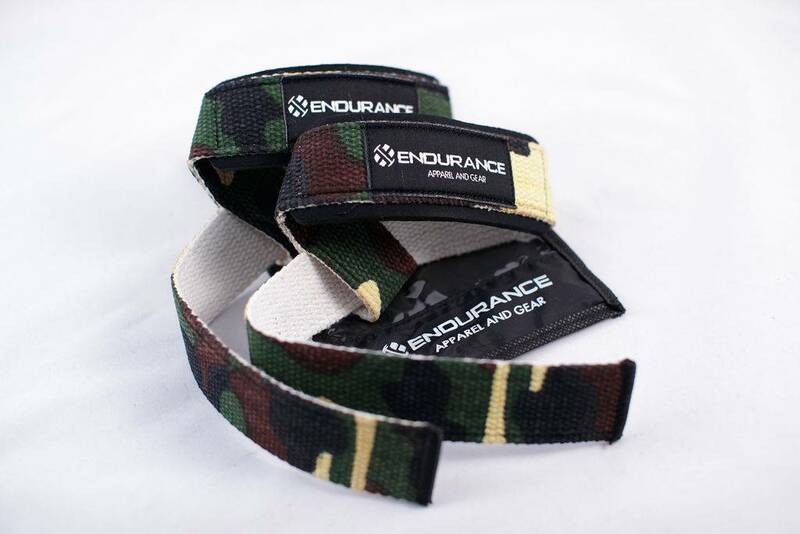 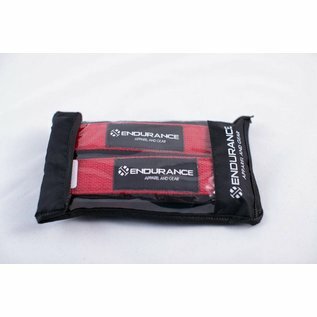 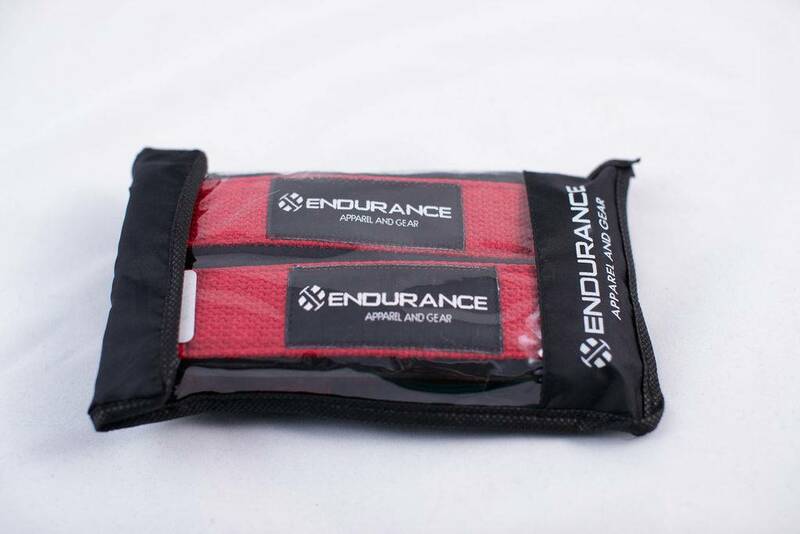 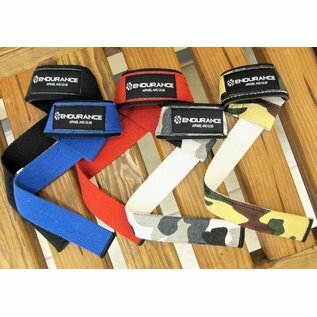 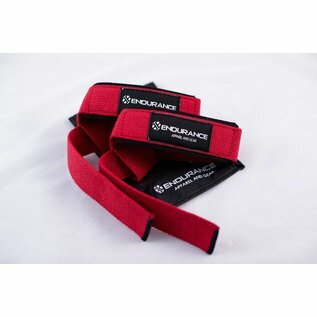 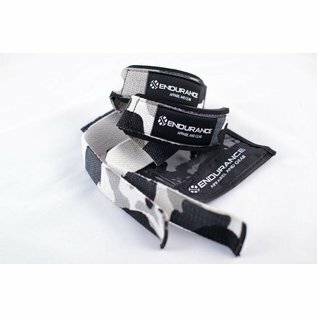 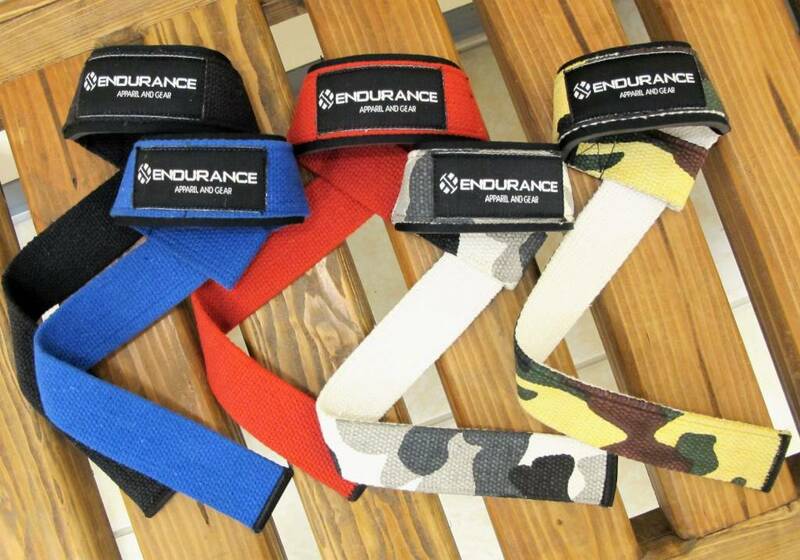 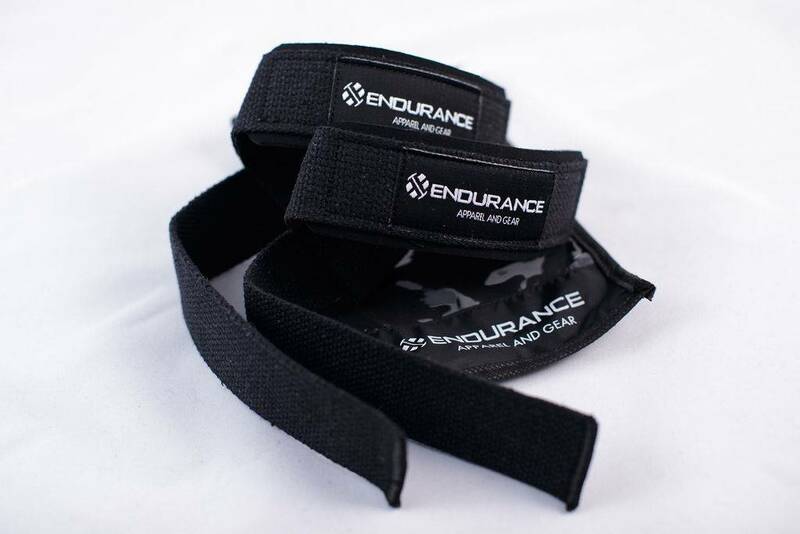 Endurance Cotton Padded Wrist Straps are an excellent way to enhance your grip on almost any training bar. 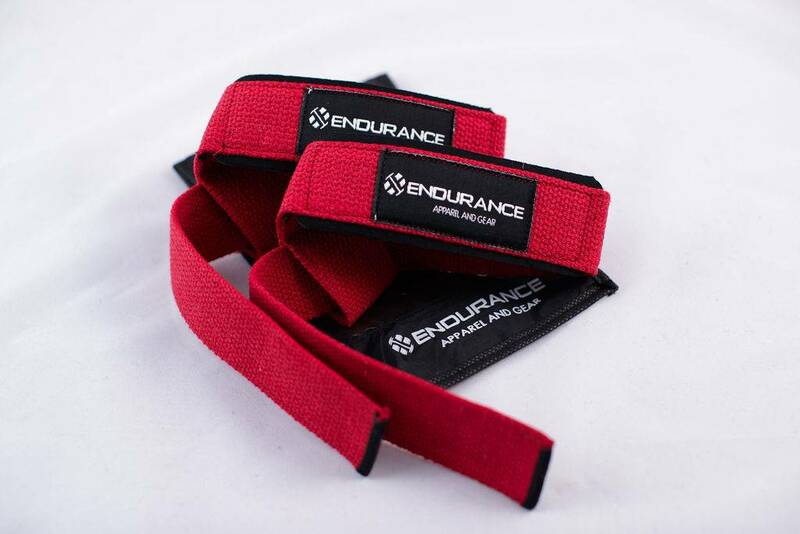 Endurance Cotton Padded Wrist Straps are an excellent way to enhance your grip on almost any training bar. 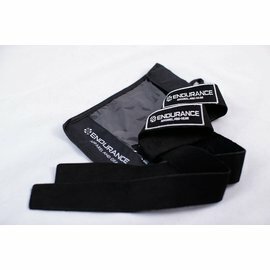 With a loop style for adjustable sizing. 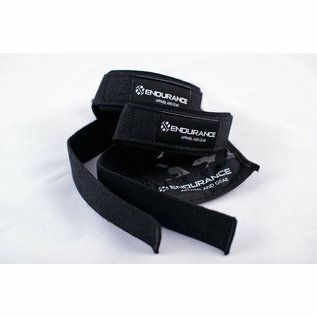 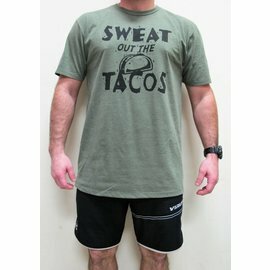 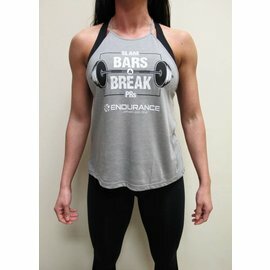 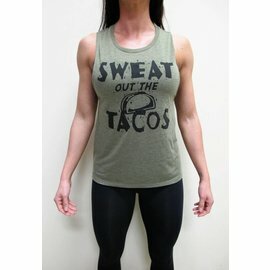 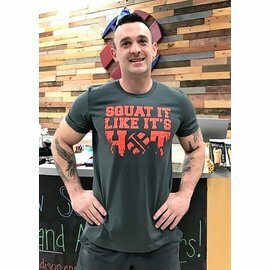 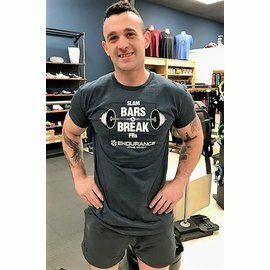 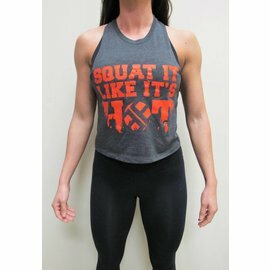 Perfect for maintaining your grip while doing pull-downs, shrugs, dead lifts, rows, etc.